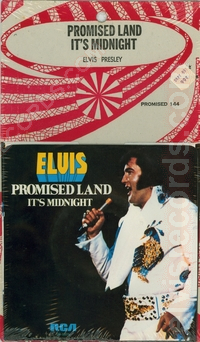 Cover: (9/1974) picture sleeve front and back. 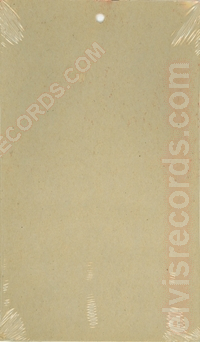 There are many shades of gray. 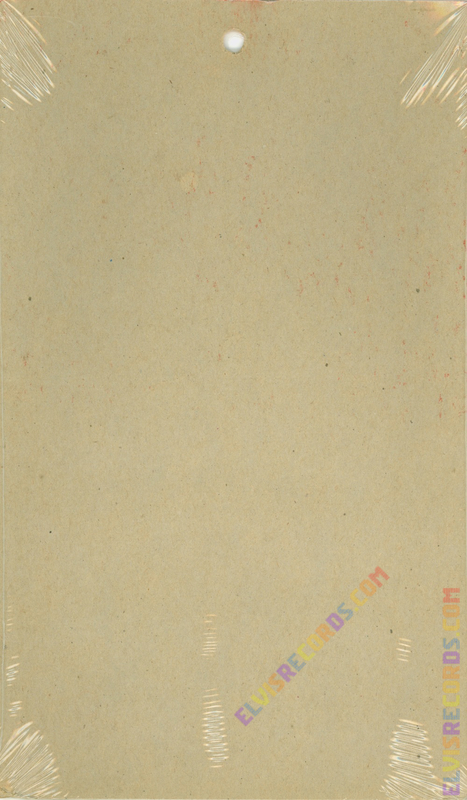 From a solid light gray to partial light gray to orangish gray to near orange gray. 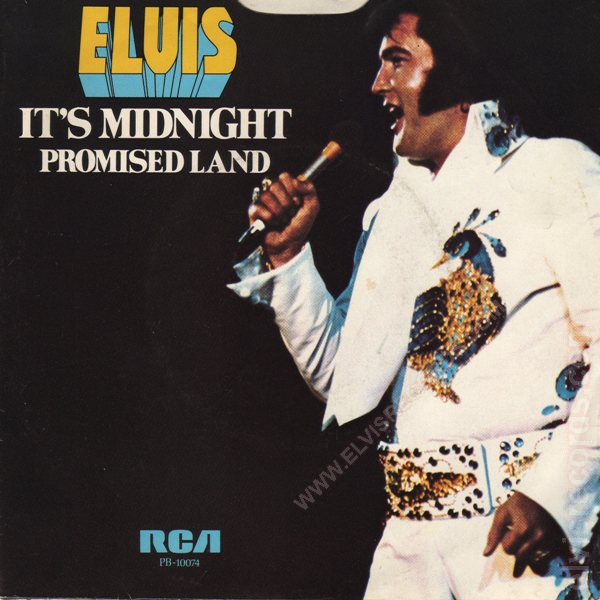 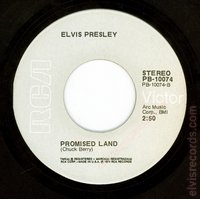 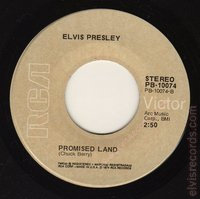 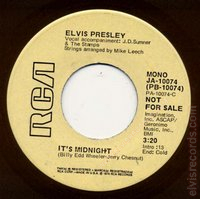 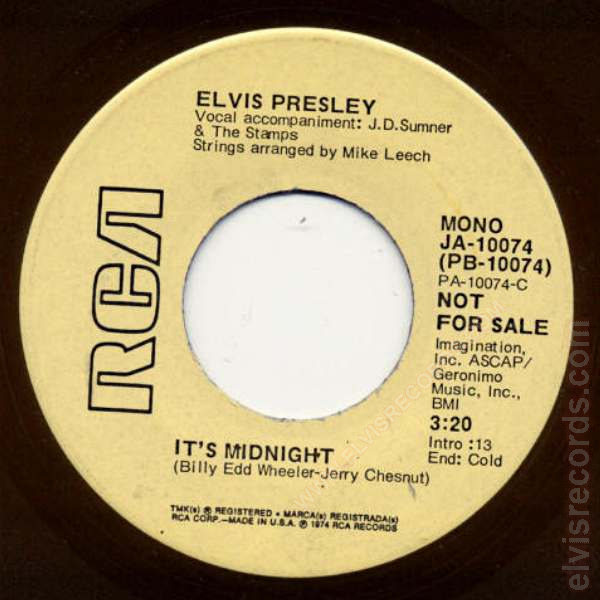 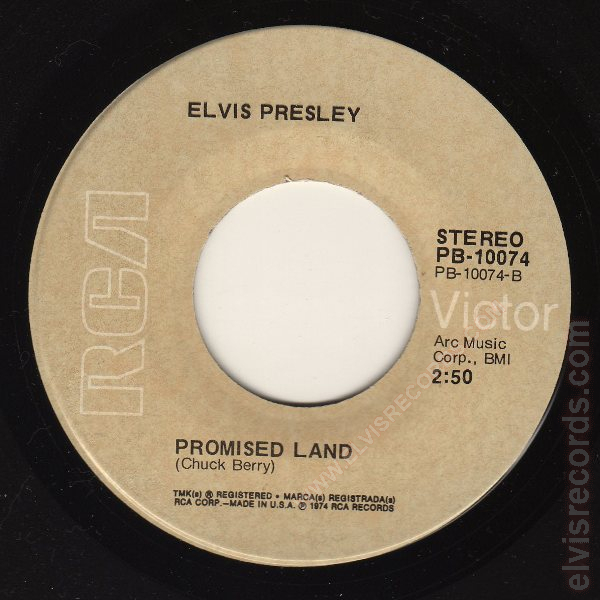 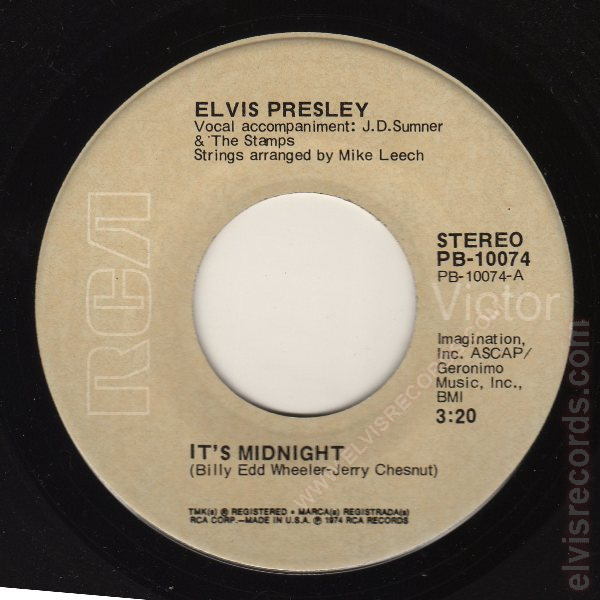 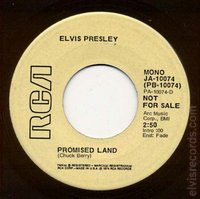 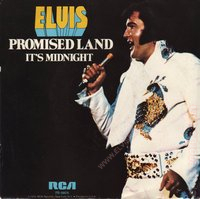 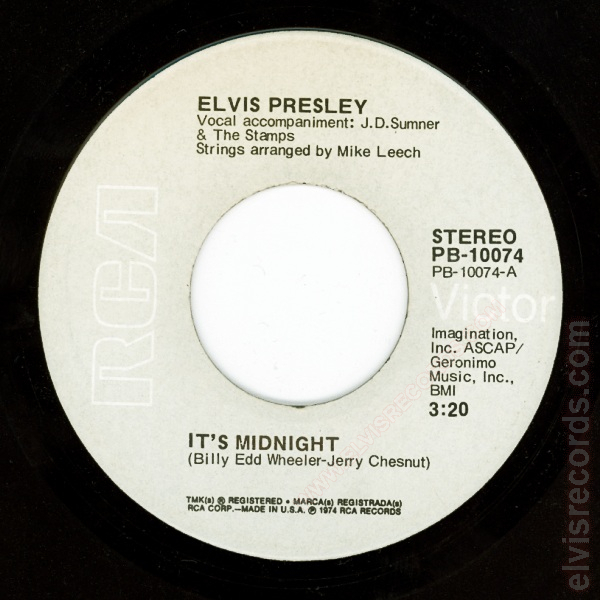 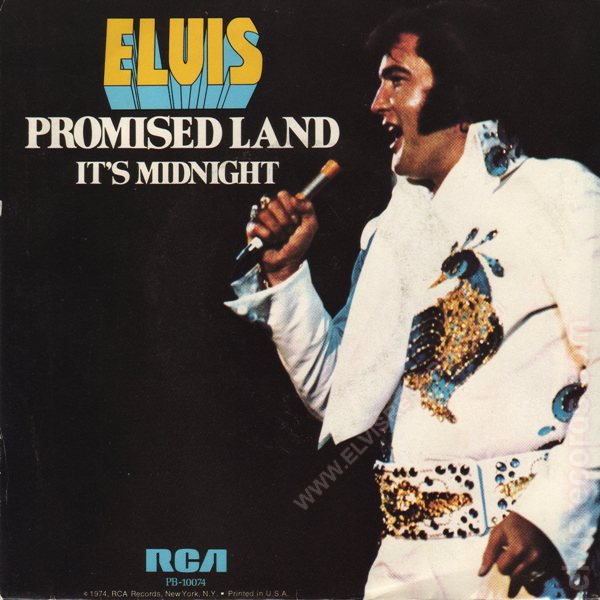 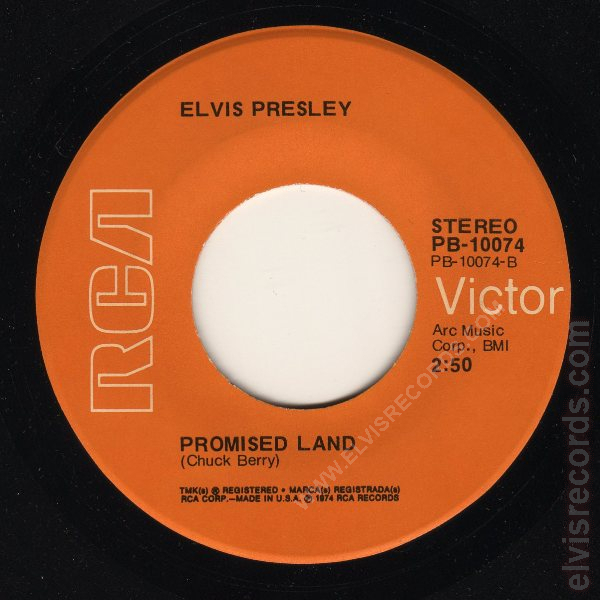 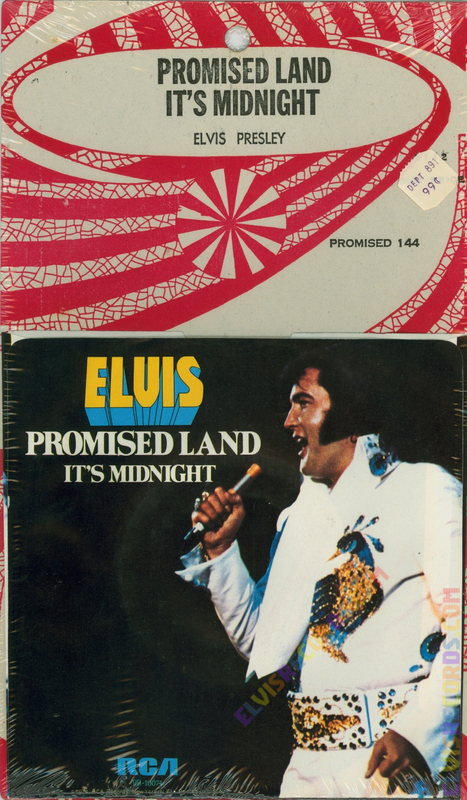 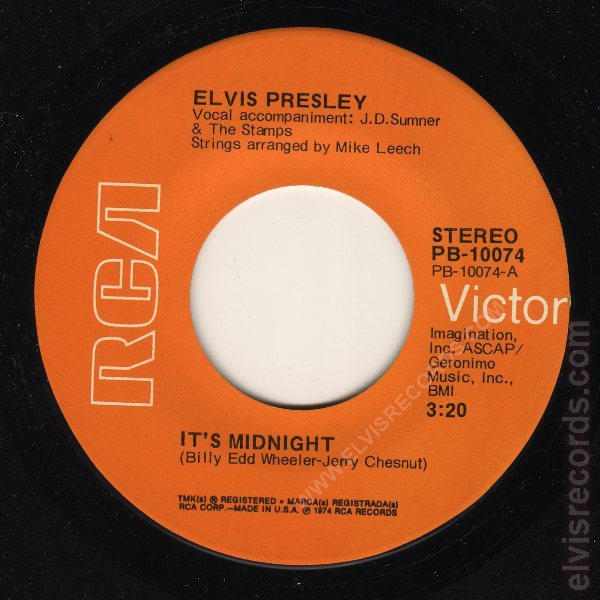 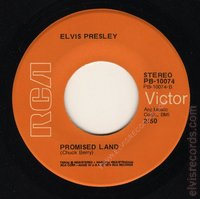 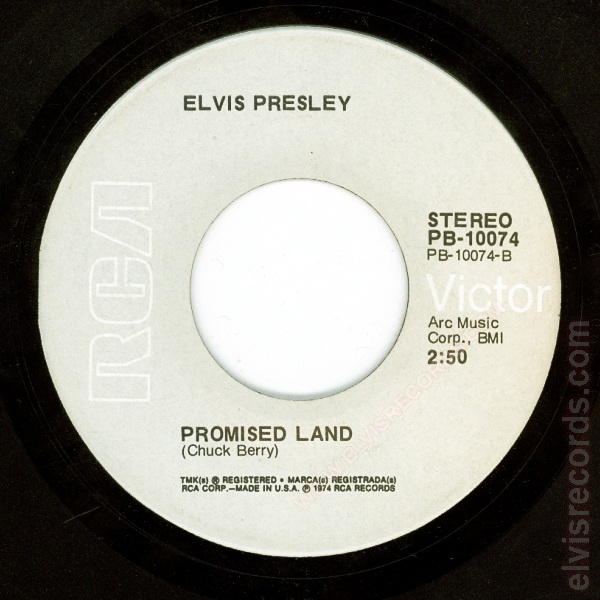 Re-released by RCA Records on 45 RPM as It's Midnight / Promised Land on the Gold Standard Series label.